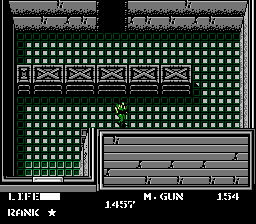 The original Metal Gear game holds a special place in a lot of people's hearts. But sometimes you just don't have the time to play through the whole thing. Or, worse, you've lost your password that started you at the end of the game. 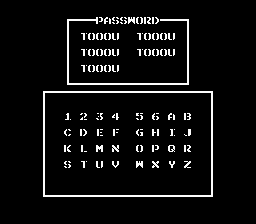 Well, you could go to the password screen and put in "TOOOU" over and over again until you run out of room. Which will start you just past the final boss battle! 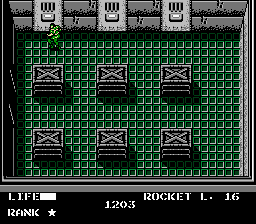 Choose correctly and you too can pretend like you've actually finished Metal Gear!